When the launch of the Sony RX0 dropped, the camera industry was shaken up. Sony has been known for creating incredible, high-quality cameras but this small and compact camera was different. As a company that has been making its presence known in the camera world, many were wondering if Sony could be a leading brand. Especially with the presence of the Sony RX0. From the looks of it, GoPro was facing some competition. Many heads turned with the Sony RX0 specifically due to the huge one-inch sensor packed into a small body. This in itself makes the camera shine against other action cameras. But what Sony clarifies is that the RX0 is not an action camera regardless, making it stick to its own lane. So, what category does the RX0 fit in? Let’s take a look. 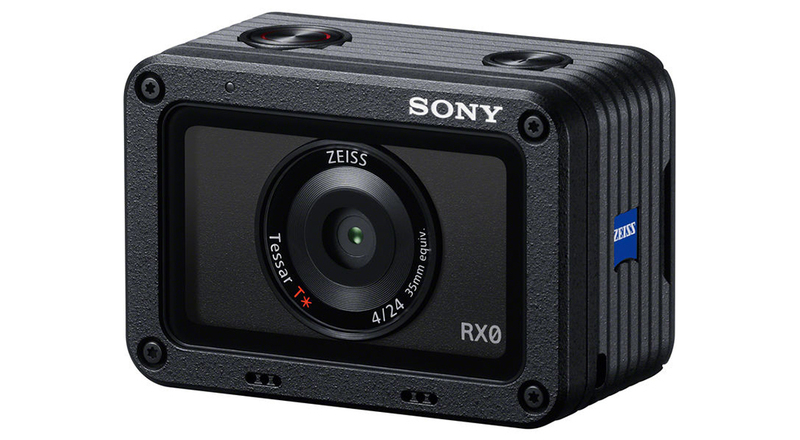 Just by looking at the RX0, it looks like an action camera but Sony has reiterated that it’s not what many think it is – a GoPro competitor. And it make sense as to why many would think the RX0 is meant for action. 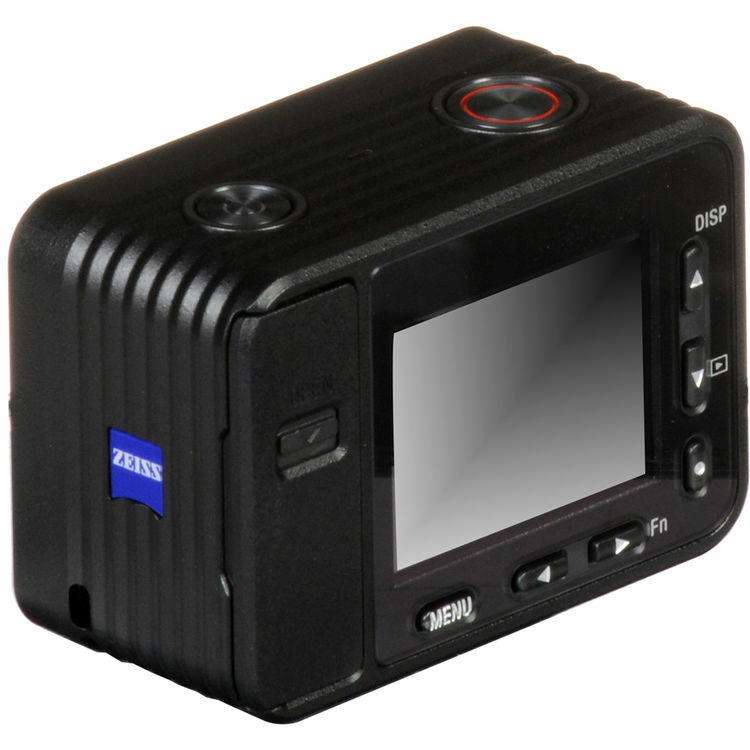 It has a compact size and built and weighs just a bit under 4 ounces. It also has a rugged exterior to it that seems perfect for grip and durable for many environments. Turns out that it is waterproof (up to 10m), shockproof, and crushproof. As mentioned, the 20MP one-inch sensor caused many heads to turn when the Sony RX0 launched. It clearly has the largest sensor in the industry for its size which provides amazing control over depth of field. Not only that, it captures high-quality images, especially in low light situations. Another main feature that makes it seem like the RX0 is an action camera is the fixed wide-angle lens. But this 24mm lens is not a wide as other action cameras that capture a fisheye essence. Anyone looking for this type of feature, don’t be surprised when the RX0 doesn’t give that to you. After all, this camera is not supposed to be an action camera. The perk of the RX0 not having a fisheye lens is images and videos not suffering from the barrel distortion but of course, doesn’t fit as much into your shot. The universal microphone port allows you to connect to an external microphone if you are looking for high-quality audio. This feature is definitely something that other cameras this size lack. In the RX0, you will find an NP-BJ1 battery unit that allows its users to shoot 240 single shots and record up to 35 minutes of video. For the price, the battery life could improve if Sony decides to come out with a second model. It is evident that the large sensor does require a lot of power to maintain the content it produces. The camera can be charged with a USB so it is not like you need an extra battery to carry around. The RX0 comes with a 1.5-inch display LCD screen with a 230k dot resolution. This makes it easy to control the camera although in bright light, it can be difficult to see and it isn’t touch-sensitive. To navigate the menu, you need to use the keys on the side of the screen. Another way to control the camera is through the Play Memories app which is a quicker alternative. You can manage the basic exposure controls at your hand but take note, not all controls are available through the app. Aside from that, the app will give you a live view on a larger screen. Before getting into the quality of images and video, the Sony RX0 does not have image stabilization. If you plan on using it for vlogs or action, be aware of what kind of quality you will be dealing with after. To capture stabilized content, you will probably need a gimbal to help sort that out. When it comes to images’ full resolution, they are produced at 15.3MP. For the size of the RX0, this is enough to capture all the details necessary and with the 24mm f/4 lens, you won’t be disappointed. You will notice the camera’s fullest and best product when shooting in good contrast lighting. It will capture a wide variety of tones and sharp details. As for video quality, it records in full HD 1080p. Again, the videos will be of excellent quality as the camera shoots 50-60fps at 100Mbps. If you are looking to shoot in 4K, it is possible but you will need an external recorder connected through the HDMI output. It’s difficult to categorize the Sony RX0 as it is a bit of every type of camera. It has some action quality while still being a compact camera. These many qualities make it something that is worthy of being purchased if you have the money. Which brings it to the main setback – the price. The RX0 is not cheap whatsoever. You can get similar cameras for probably almost half the price. But again, if the RX0 is on your radar – it is a camera that will always impress you.